Freehold: Sheriff Shaun Golden is increasing the safety of residents in Monmouth County by providing a Safe Exchange Zone that is set up outside of the Monmouth County Sheriff’s Office, for people who exchange goods, have child custody issues or conduct private property transactions. 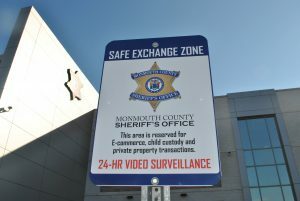 The Safe Exchange Zone includes two parking spots in the front of the Monmouth County Sheriff’s Office, located at 2500 Kozloski Rd in Freehold and is under video surveillance 24 hours a day 7 days a week. With the holiday season here, the use of in-person transactions is likely to increase, but buyers must beware. These types of sales have created opportunities for criminals and as a result crimes have been committed throughout the country. In addition to increased safety regarding e-commerce transactions through online buyers from websites it also creates a safer environment to protect those dealing with child custody issues. 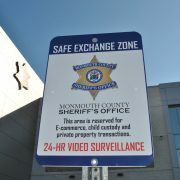 In order to utilize the Safe Exchange Zone area, all residents have to do is make arrangements to meet. 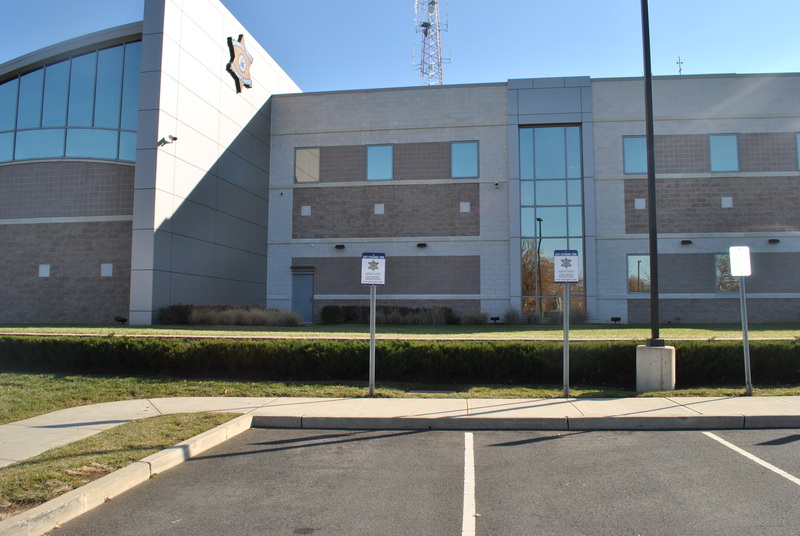 The Monmouth County Sheriff’s Office recommends transactions take place during daylight hours.